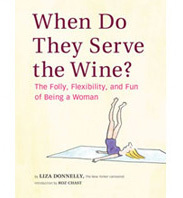 Powerful Women | When Do They Serve The Wine? I am treading on thin ice if I propose that these three women believe in military action for humanitarian reasons because they are women. There are plenty of men who feel that way. But I wonder if there is a military tradition, handed down by generations of men, that speaks of only using our military for self-interest (World War II excepted). It takes new eyes to do things differently, and in Clinton, Rice and Power, we have new eyes and minds to see things differently. My hope is that they, and all the other great minds in the international community, can help Libya and can get us out of there quickly. Only time will tell. And we can also question, as a reader just suggested: is this really a humanitarian mission? 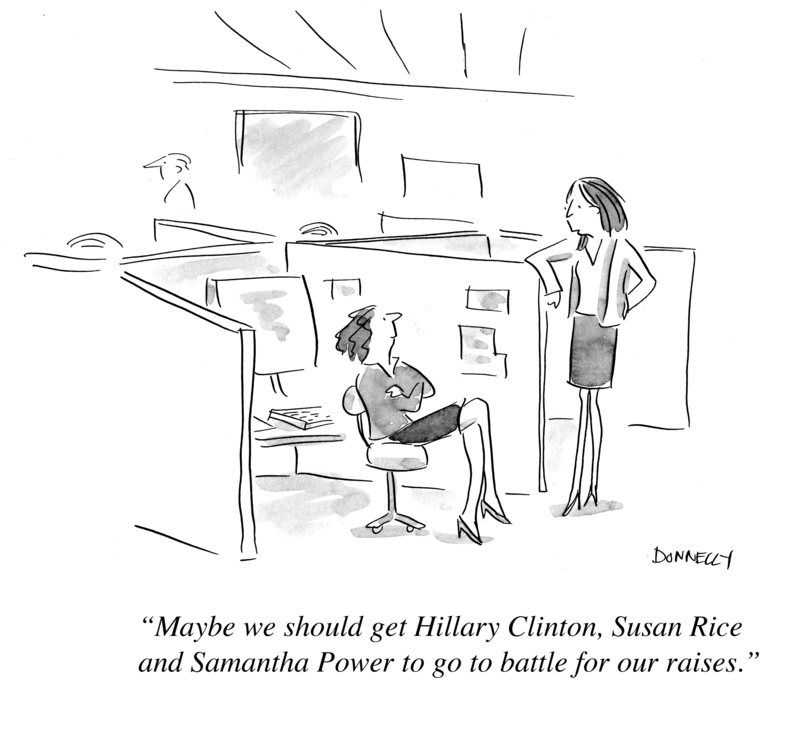 This entry was posted in News and tagged Cartoon, Hillary Rodham Clinton, humanitarian, Libya, Samantha Power, Susan Rice, United States, War. Bookmark the permalink.